The Bank of England Monetary Policy Committee (MPC) decided on Thursday to keep interest rates on hold at 5% for a fifth month as it struggles to deal with a slowing economy and soaring inflation. 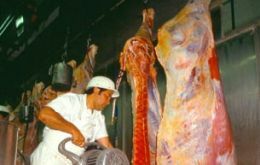 During January to August 2008, Brazilian beef exports fell 22% year-on-year to 711,716 tonnes swt, while revenue was up 18% as average export prices increased 50% to 3818 US dollars ton swt. Chile's August Consumer Prices Index, CPI, increased 0.9% accumulating 6.5% in the first eight months of the year and 9.3% in the last twelve months (down from 9.5% in July/June), according to the latest release from the National Statistics Institute, INE. With annual inflation rates likely to remain well above levels consistent with stability and the latest data confirming the weakening of real GDP growth in mid 2008, the European Central Bank, ECB, has left interest rates unchanged at 4.25%. The Doha round global trade negotiations will resume at senior official level next Tuesday announced World Trade Organization Director General Pascal Lamy on Thursday in Oslo. 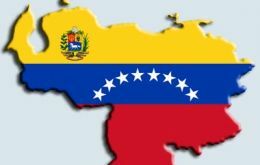 Venezuela's business chambers, Fedecamaras warned that inflation this year will reach 33 to 35%, several points ahead of the latest government estimate, caused mainly because of insufficient production and supply. 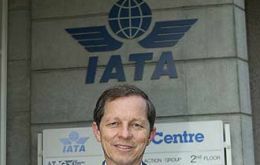 The global airline industry is expected to post losses of 5.2 billion US dollars this year and another 4.1 billion in 2009, according to the International Air Transport Association (IATA). This year's losses are based on an average crude oil price of 113 US dollars per barrel and 140 US dollars for jet fuel. The International Monetary Fund (IMF) has agreed a voluntary code of conduct with sovereign wealth funds (SWF). The deal with 26 countries that run investment funds will be put to the IMF members at its October meeting. 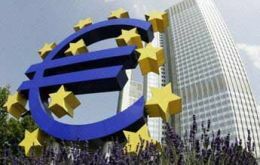 The Euro zone economy (EU-15) contracted 0.2% in the second quarter compared to the previous three months according to the latest release from the Eurostat statistics office. As a consequence the Euro fell to its lowest in eight months to 1.4386 US dollars. 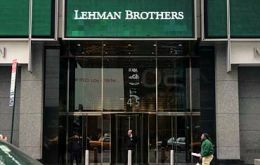 Troubled US investment bank Lehman Brothers has several parties interested in buying into the cash strapped institution according to Wall Street analysts. 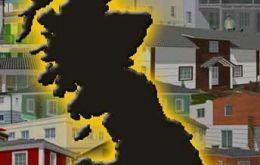 These include the state controlled Korea Development Bank and Europe's biggest bank HSBC Holdings together with a Chinese bank.